The following code shows one way to read an infrared remote control device (the sort used in TVs and stereo systems). 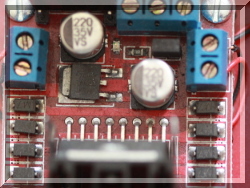 The device used is a SFH5110 (IR Receiver for remote control, carrier 38 kHz). 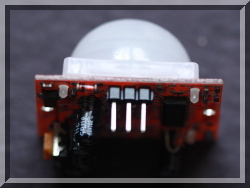 Pin 1 (left from front) may be connected to any spare gpio. Here it's connected via a 4K7 current limiting resistor. This isn't really needed as the device has an internal 23K resistor in-line. It does no harm though. 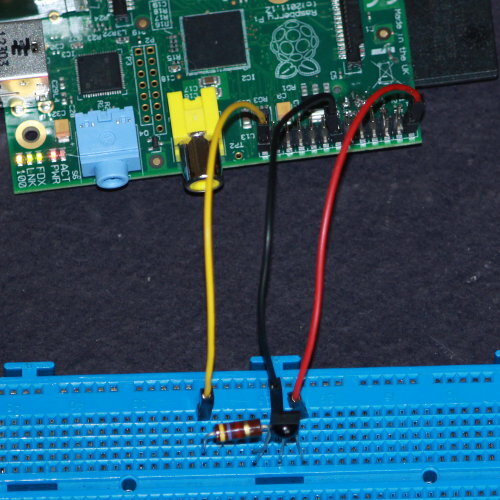 Pin 2 should be connected to a Pi ground pin. 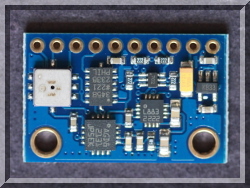 Pin 3 should be connected to a Pi 5V pin. 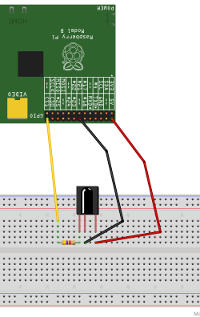 Here pin 1 to gpio7 (P1-26) via a 4K7 resistor, pin 2 to ground (P1-14), and pin 3 to 5V (P1-2). remotes. Abstract the common functionality. A hash code is formed from the level transitions detected during a remote key press. This is likely to be unique over multiple remotes and keys. The file ir.vcd will contain the captured waveform, which can be viewed using GTKWave.